Whole grain pasta sometimes misses the mark because the noodles aren't optimally prepared to absorb the sauce. Whole grain pasta, in addition to being a good source of heart-healthy fiber, adds texture and a slight nutty flavor to dishes. 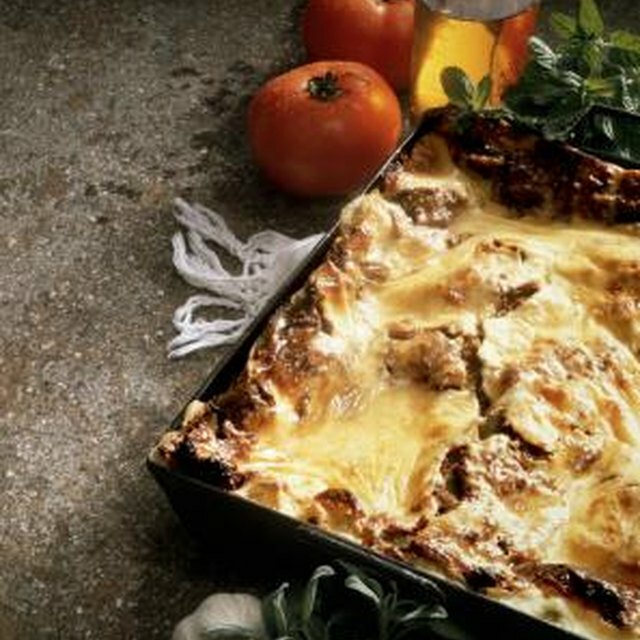 It's also just as good as its refined flour relatives at soaking up sauces as long as it's cooked properly, which often means just a little longer than other types of pasta. A general rule of thumb for the amount of water to cook with is 4 to 6 quarts per package or a quart of water per 8 ounces of pasta. While you don't want to use less water, using more helps keep pasta from sticking. Bring the water to a full boil, add the pasta and follow the package directions for cooking time. Small pasta, such as angel hair, will take around 7 minutes to cook for al dente. For larger noodles, test a piece at 9 minutes. If it's still too hard, keep cooking and test every minute before draining. Add a generous amount of salt to the water when you put it on to boil. A scant tablespoon in 6 quarts is a good measure. 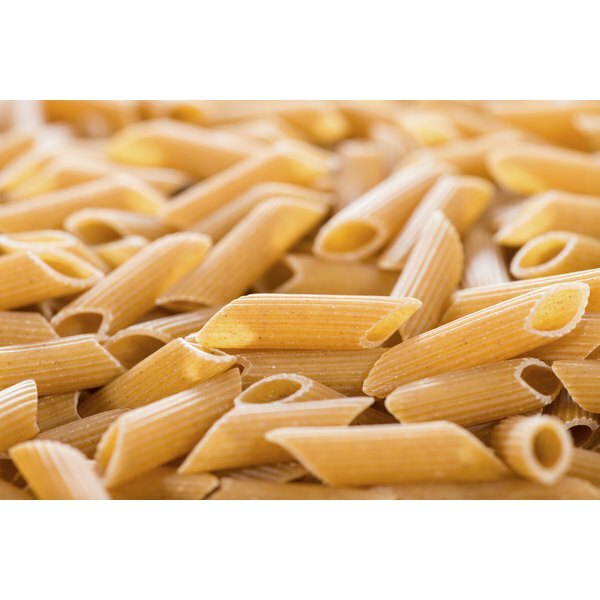 Whole grain pasta is sometimes bland, but it will absorb the salt that's added to the water as it cooks. Adding oil to the boiling water can keep the pasta from sticking and help prevent the water from boiling over as the starch is released from the pasta while it's cooking. However, you want the sauce you're using to both absorb into the pasta and provide a thick coating. Those things can’t happen if pasta is coated with oil.